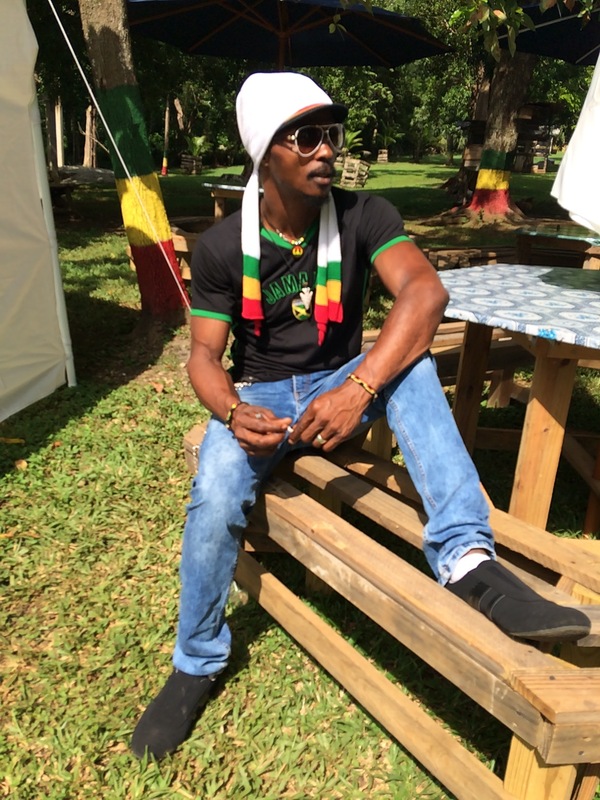 die Dancehall Reggae Band aus Nürnberg, die alle Bühnne einreisst..
Andre Johnson (born December 29, 1970), better known by his stage name Jah Mason, also known as Fire Mason, is a reggae singer/deejay from Jamaica, active as a recording artist since 1991. 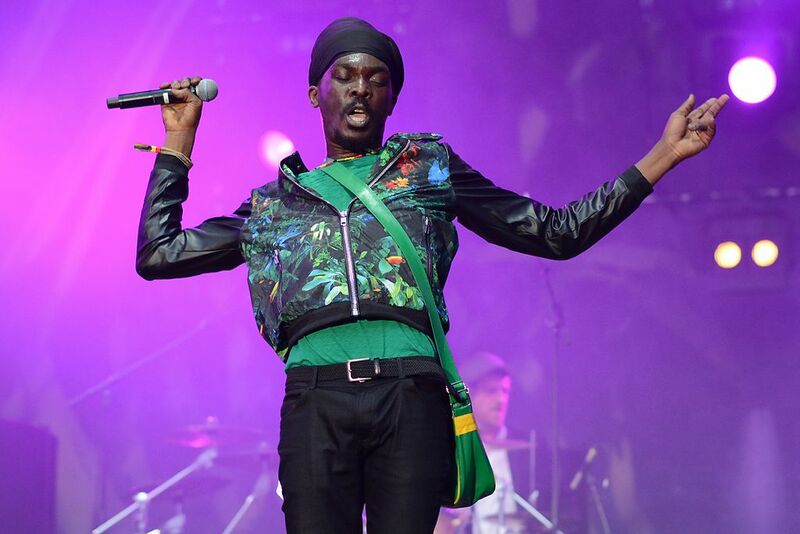 Jah Mason was born in Jamaica’s Manchester Parish, and grew up in a Christian family. 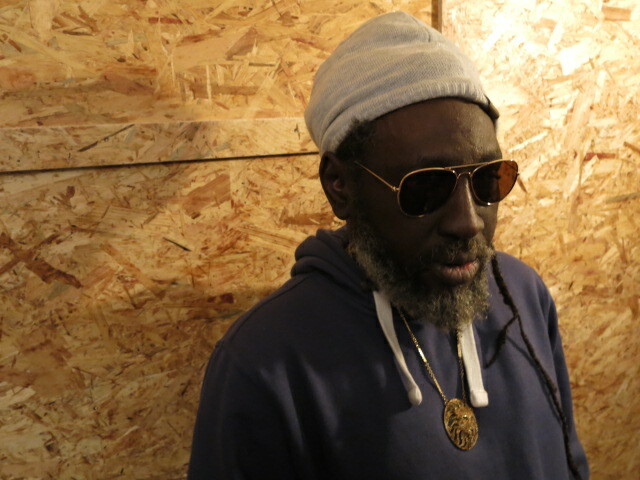 During his childhood, he was nicknamed Perry Mason for his ability to resolve disputes, and it was under this name that his debut single “Selassie I Call We” was released in 1991 on Junior Reid’s JR record label. 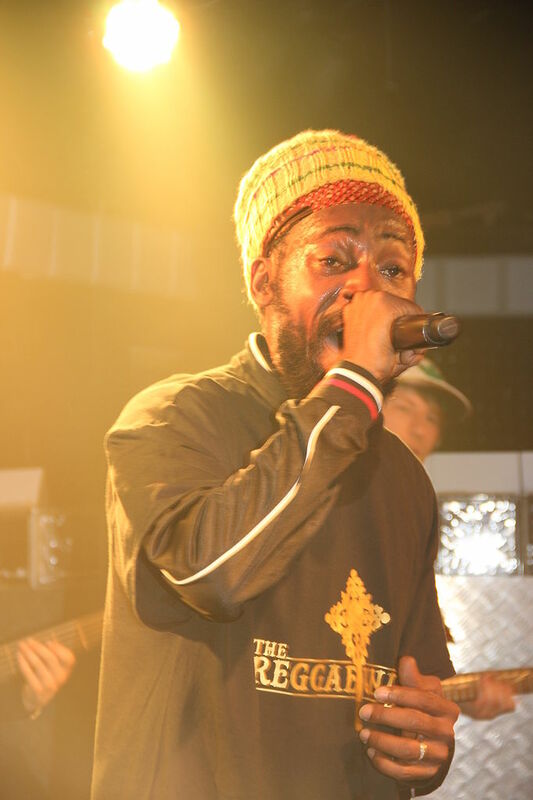 In 1995 he joined the Bobo Ashanti order of the Rastafari movement, and began performing and recording as Jah Mason after linking up with the David House group. 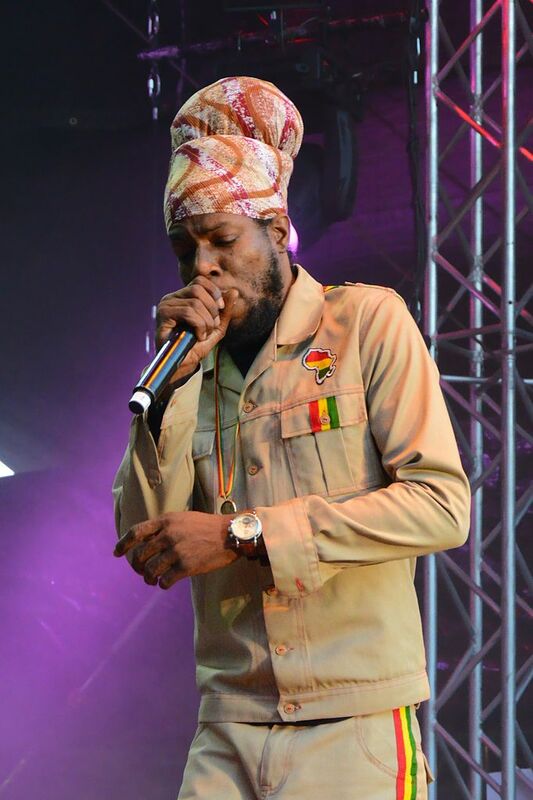 He had hits in Jamaica with “My Princess Gone” and “Lion Look”, and also made guest appearances on singles by his friend Jah Cure. 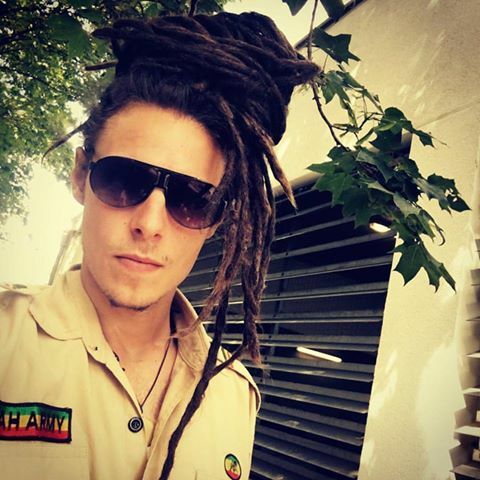 born and raised in Nuremberg Germany began to play drums very soon..
Jah Child`s interest for music started when he was a young boy, inspired by his musical Mother and Brother. In his early artist years he spent his time with the Band Tainegos from Long Bay Jamaica. Later he collected a lot of experience with the Label Band Gomchan( Tuff riddem Studio in Kingston Jamaica). 2004 he performed at Louie Culture Portland Bash and Mr. Lex Birthday Bash in Portland. From 2005 till 2007 he gave a couple of shows collaborating with Louie Culture. 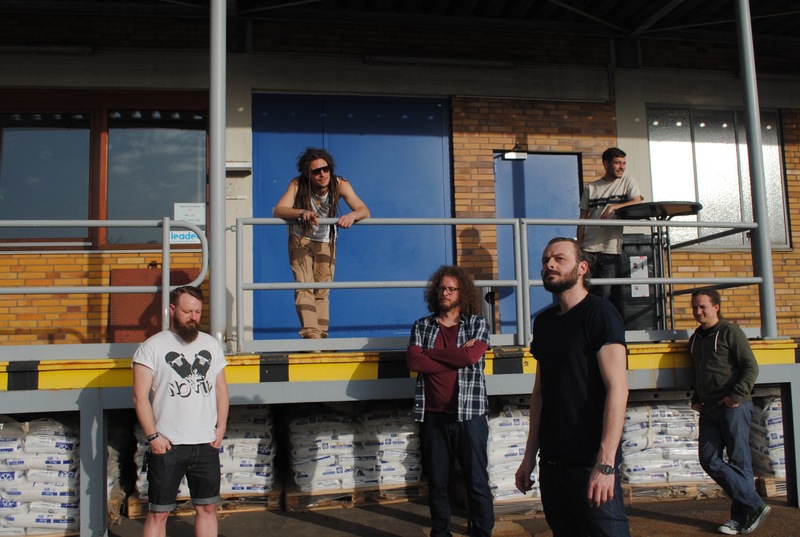 He was on a tour through Sweden, Germany, Switzerland and Austria to promote his debut album which he produced with European producer Benny Czycholl. In 2007 he opened a show for Cocotea in Danmark. He did some productions with Skaya from Nutune Production and some work for In the Streetz Records in Kingston jamaica. 2011 he gave shows in Austria and Germany.